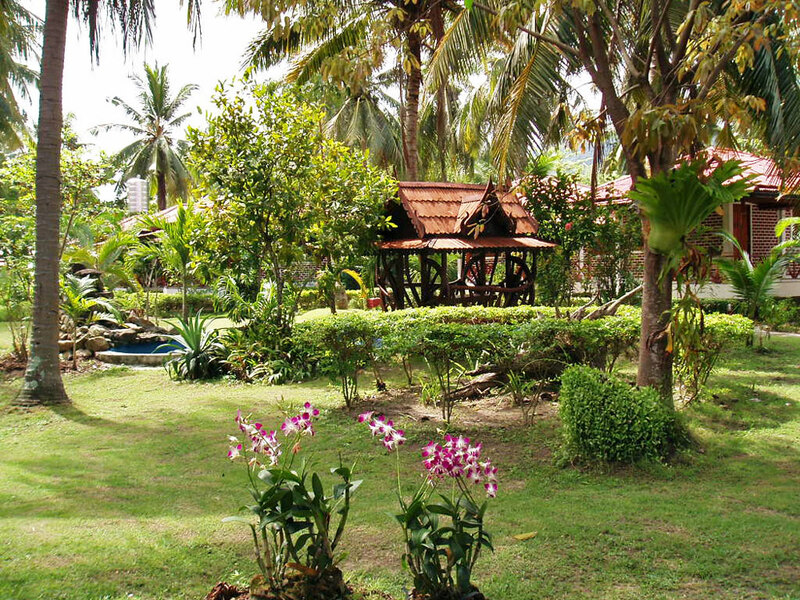 You can find Rose Villa at Chaloklum Village, in the North of Phangan Island. 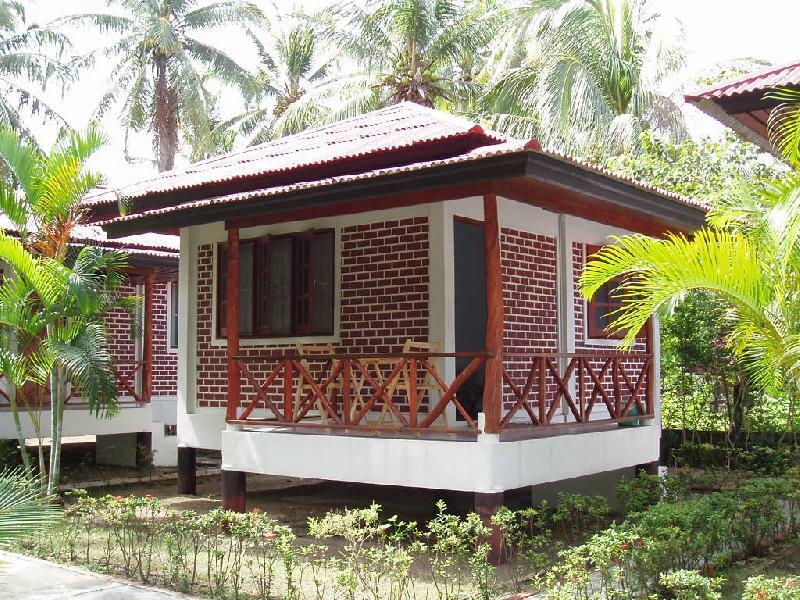 They have 7 air-conditioned and 4 fan bungalows available – every room has clean inside bathrooms and private balconies where you can relax and enjoy the Chaloklum sea view. Rose Villa is located at the front of the bay, so it’s easy to relax on the beach. 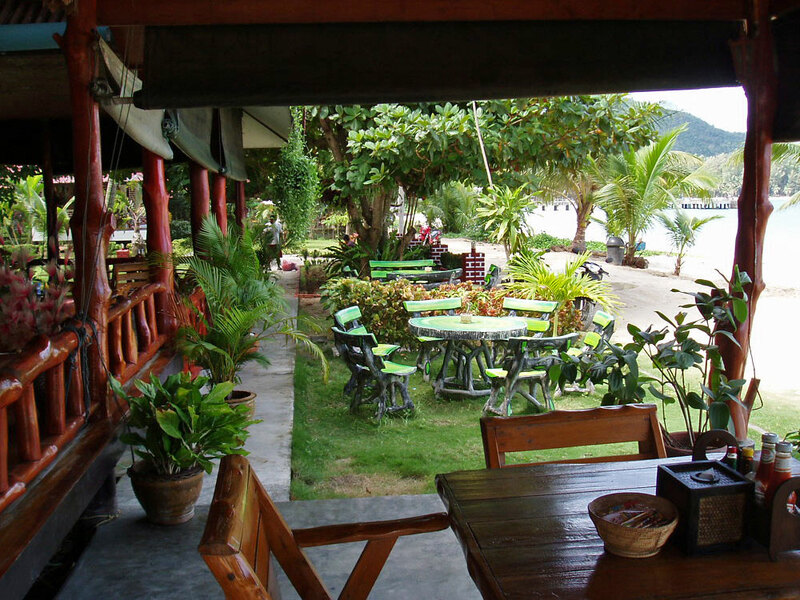 Besides there is a taxi boat to Bottle Beach directly, taking 15 to 20 minutes, and our dive centre plus the delights of Chaloklum Village are just next door! 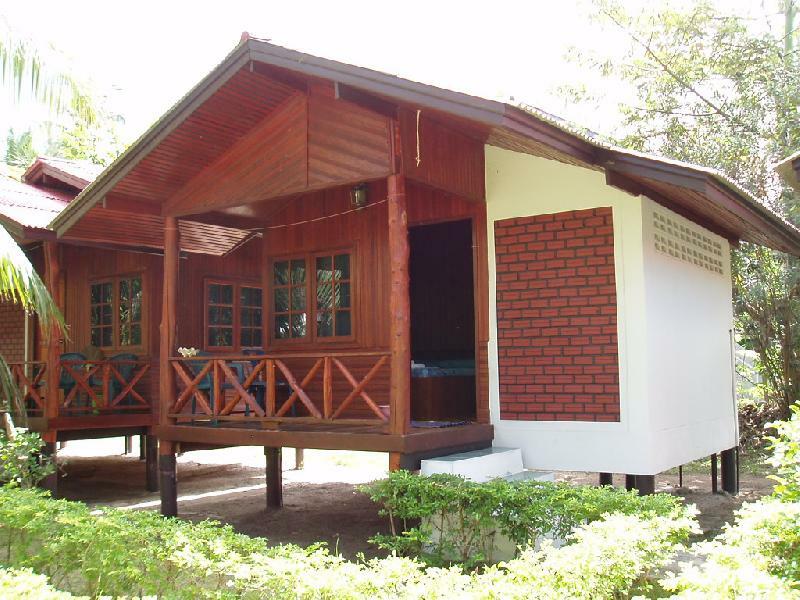 One double bed, one single bed, air-con, western toilet, hot shower.